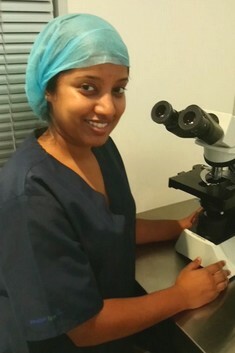 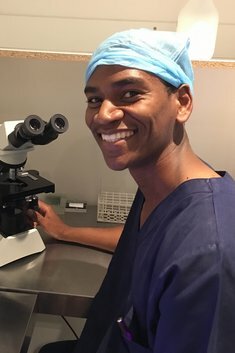 Our state of the art technology and dedicated embryology staff contribute to one of South Africa’s best IVF labs. 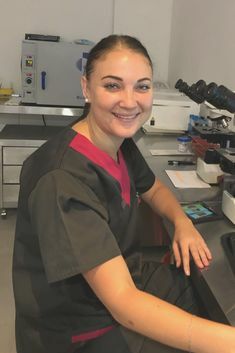 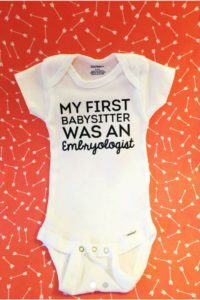 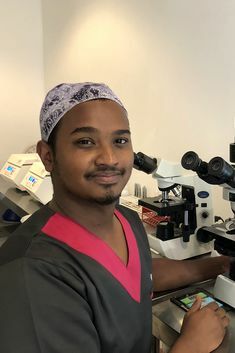 Our embryologists work as a team who draw on and combine their individual experiences and talents to define and establish the finest IVF practices in all areas including oocyte vitrification, frozen embryo transfer, ICSI and PGS/PGD. 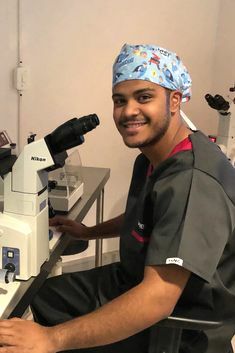 Our laboratory is equipped with state-of-the-art equipment such as EMBRYOSCOPE™ so as to provide optimum control of the environment for handling our eggs and embryos. 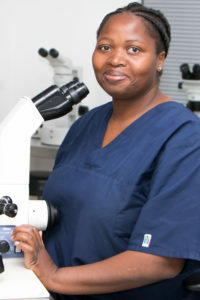 We only use the highest quality products for sperm preparation, egg retrieval, and embryo culture . 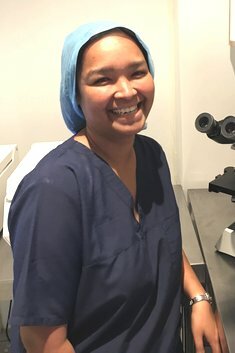 As a unified team, guided by the highest ethical standards, we provide our patients with the best quality, individualized, compassionate fertility care.